As I write this we are rushing toward the New Year. It’s interesting that this year begins with a New Moon on the very first day. I don’t believe in coincidences. We really are being urged to take a look at the old, discard what doesn’t work and begin anew. Here’s another curiosity – there are TWO New Moons in January. Two chances to get that new beginning right. You can make those resolutions or state your intentions on the 1st and then come January 30th, you can check to see how you’re doing and make any necessary adjustments, starting over, if necessary. I do want to correct something I’ve been reading in recent years: Two New Moons in a month do not make the second one a Blue Moon. That privilege is reserved strictly for two Full Moons in a month. It is after this second New Moon that we will celebrate the beginning of the Chinese New Year. This year will see us enter the Year of the Horse. I will be writing more about that as the time approaches. What I do want to mention is something that I have been practicing for at least a decade, since it was taught to me by a practitioner of Feng Shui. There is an event that happens, as I was taught, on the Full Moon before the beginning of the Chinese New Year. It is the practice of cleaning and putting your kitchen in order by that Full Moon in preparation for the Kitchen God(s) to visit. The idea being that having your kitchen in order invokes the blessing of the Kitchen God(s) and you are favored with prosperity in the coming year. There are various stories and practices surrounding this and I guess it all depends on whether you have a belief that it couldn’t hurt and might even help. So after that New Moon on January 1st, invoke some prosperity for yourself by cleaning and organizing your kitchen by the Full Moon on the 15th. Look at it this way, at the very least, you have a clean kitchen! May good fortune smile broadly on you this coming year! 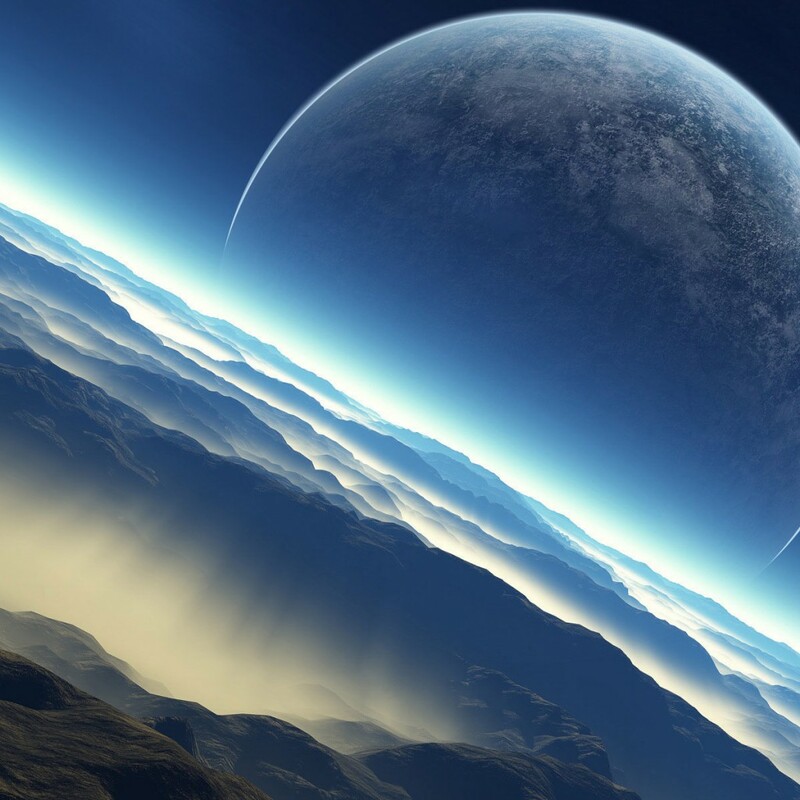 Speaking of the New Moon on Wednesday, January 1st – it will be occurring at 6:14 a.m. EST. With the Moon in Capricorn, we are being asked to look at old, weighty emotional issues that may be holding us down or back from the life we would really like to be leading. Some of these issues could deal with ones relationship with mother. Because the lunar energies of Capricorn can make us pessimistic and negative, we need to lift those burdens off of ourselves by using the other energies of Capricorn to look at the problem or problems and, quickly resolve them, deciding the time has come to dispose of them. With both the Sun and Moon in Capricorn at this beginning of a New Year, with a New Moon, the time has come to give up despondency and living a life of loneliness. This can be done with the Capricorn energies of persistence – continuing to put one foot in front of the other – until all these heavy, burdensome energies are a thing of the past. One last note: The numerology of this first day of the New Year is interesting. The year, 2014, is a “seven”. Basically put, it means learning. So, to me, that means the energies to learn and grow are with us, if we choose to use them. When you add the month and day to that – both being “ones” – you get a “nine” and that, my friends is both the energy of the end of a cycle and a spiritual energy. So here we have the beginning of a new calendar year that begins with the first of two New Moons in the month in a year that is filled with learning energy and that offers, on that first day, the energy to end a cycle and begin a new one with a more spiritual flavor to it. What more could any of us ask for!!! (Friday-Saturday) the Quandrantid meteor shower will take place. 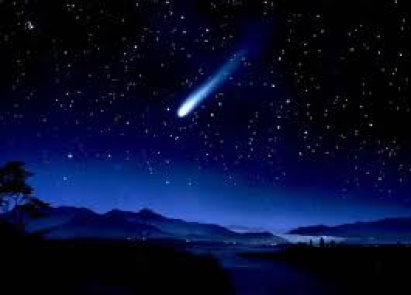 Viewing will be very good in North America and one will see 50-100 meteors per hour. It seems the heavens are celebrating this wonderful New Year as well! Mercury will move into Aquarius on Saturday, January 11th at 4:35 p.m. EST. Uranus, which rules Aquarius, is considered a higher octave of Mercury so this is an excellent placement for opening the mind to new experiences. Aquarius stabilizes and concentrates mental energies allowing for great experiences in meditation. Connecting and communicating with the Universal Mind is now easier. This is a very telepathic & intuitive time for those who can tap into these energies. This is a good time for general occult studies and the study of astrology. Being able to see the bigger picture to our existence promotes humanitarianism. Our interest in other people may be more impersonal, at this time, but it is also unselfish. For this reason, group and organizational work is favored now. A great time to free your mind and become mentally adventurous! The passing year has been interesting. I am so grateful for all the opportunities I have been presented with and all the wonderful days I have experienced. I look forward to what 2014 has in store for me. May your New Year be filled with wonder and adventure! 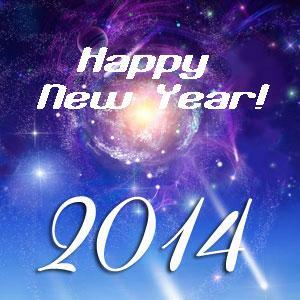 This entry was posted in Astrology and tagged Chinese New Year, Happy New Year, Magick, Mercury in Aquarius, Metaphysics, Moon in Capricorn, New Moon, Paganism, Quandrantid Meteor Shower, Self-Empowerment, Self-Help, Spirituality, Transformation, Wicca. Bookmark the permalink.